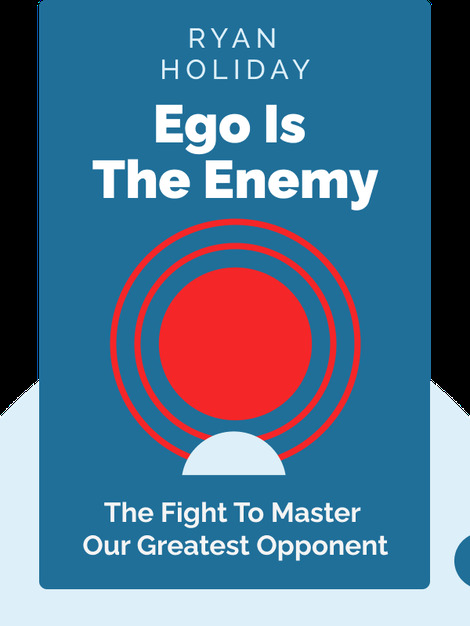 Ego is the Enemy (2016) outlines the dangers of egotism and the strategies we can use to rein in our pride, using historical and cultural examples. From finding a mentor to learning how to delegate tasks, these blinks show us why staying grounded can secure future success. 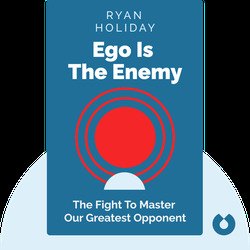 Ryan Holiday is an editor-at-large for the New York Observer and former Director of Marketing at American Apparel. His other bestsellers include Trust Me, I’m Lying: Confessions of a Media Manipulator and The Obstacle Is the Way.